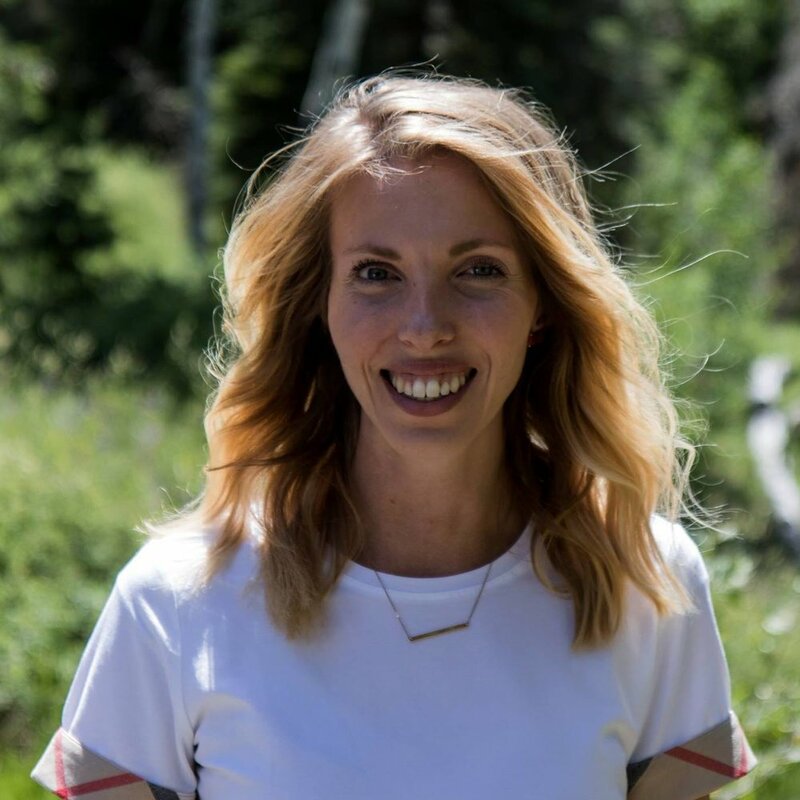 After graduating with her BA in English Literature from Brigham Young University, Mrs. Nielson started her work in the field of education with Teach for America in the Mississippi Delta. She moved to Phoenix in 2014, and served as Principal of the Academy of Math and Science for three years, joining Ridgeline Academy in May of 2018. Mrs. Nielson holds a Certificate in Advanced Educational Leadership from Harvard, and will complete her Master's degree in Educational Leadership and Administration at Arizona State University in April of 2019. She also completed the New and Aspiring Leaders course with the Arizona Charter Association. Mrs. Nielson has served with such organizations as United Way, Deloitte, Andre House, and Feed My Starving Children, and is active in her church community where she teaches teenagers in Sunday School. She is a Leukemia survivor. To contact her, please email benielson@ridgelineacademy.org.